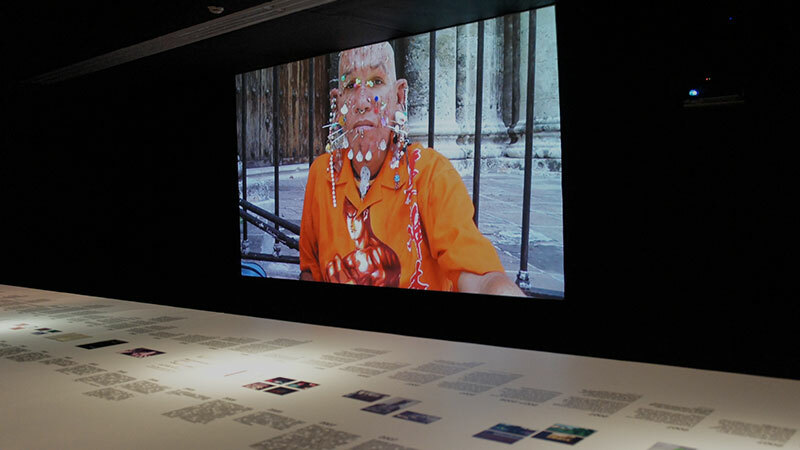 The one minute version of the video ‘Small Buisness (Havana, 2005) is selected for the exhibition of One Minute videos at the ‘Power Station of Art’ in Shanghai. Until July 13. 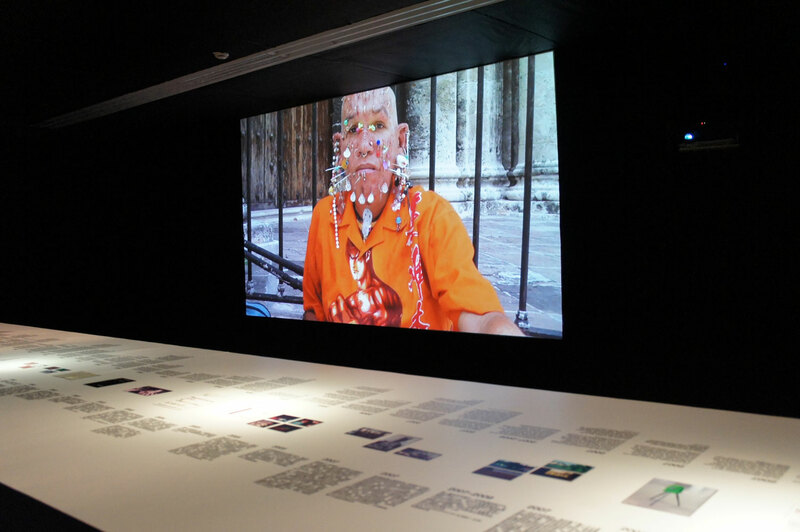 The exhibition celebrates The One Minutes 15 years anniversary.